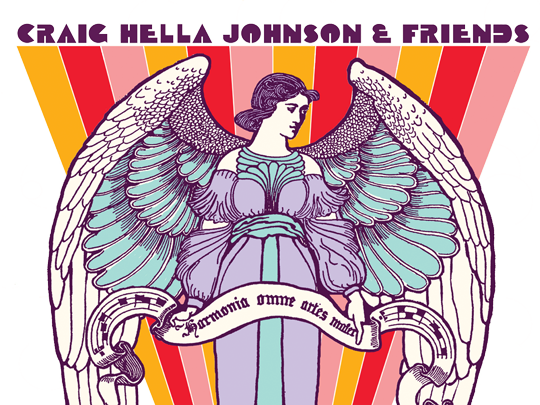 Join us for a pure expression of love with Craig Hella Johnson & Friends to benefit Conspirare. See pictures from last year! Stay overnight at the W! Reserve your room by January 23rd (W Hotel: 512-543-3600). Hidden Music promises to be a marvelous evening of glorious singing, delicious food, laughter, love, and dancing. Thank you! Your love and support make our music possible. We look forward to seeing you at Hidden Music!